AWIS provides a unique national platform where essential research meets advocacy, innovation and practice in supporting the advancement of women in STEM. 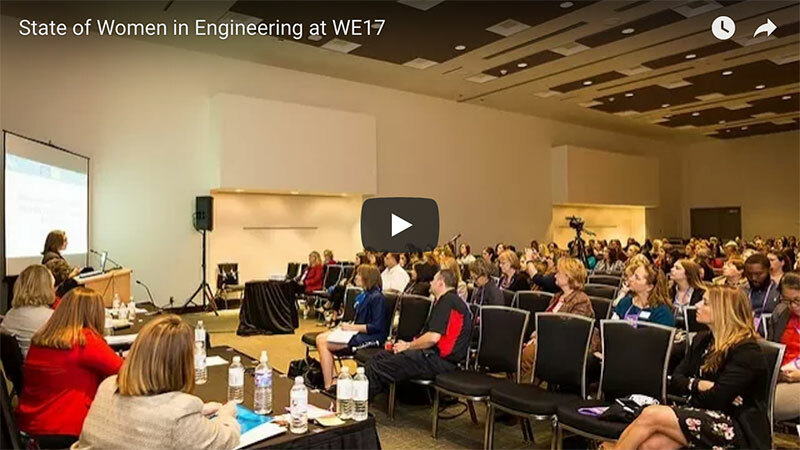 The Society of Women Engineers (SWE) hosted its second annual State of Women in Engineering panel discussion at WE17, the world’s largest conference and career fair for women engineers in Austin, Texas, Friday, October 27, 2017 at the Austin Convention Center. The State of Women in Engineering session was designed to shed light on some of the most important trends that are affecting the advancement of women in engineering, drawing from key research findings.